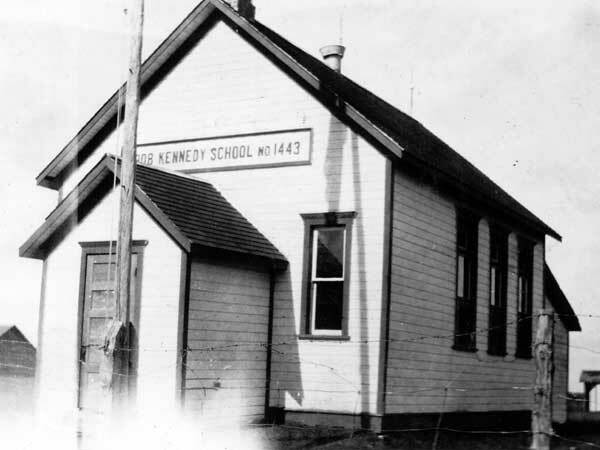 Kennedy School District was formally organized in December 1907 and a building was erected the next year at this site in the Rural Municipality of North Cypress. The school closed in the early 1940s and its students went to Wellwood Consolidated School No. 135. 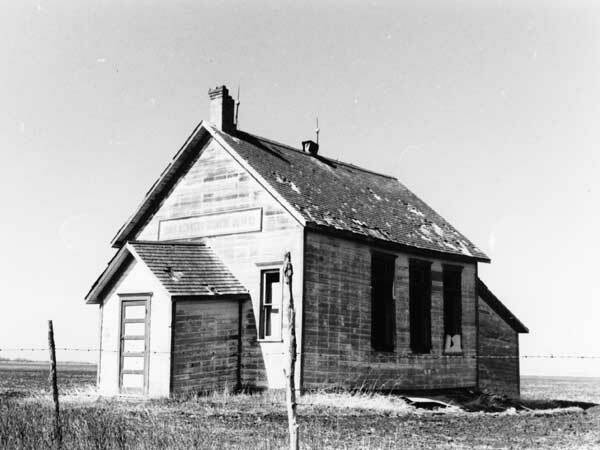 The district was dissolved in January 1966 and the building was torn down around 1970. 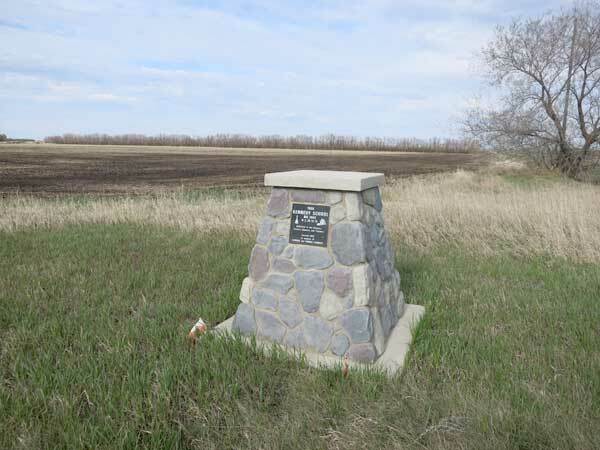 A cairn at the former school site was dedicated in 2010 in memory of Gordon and Winnie Kennedy. GR8461, A0233, C131-2, page 118. 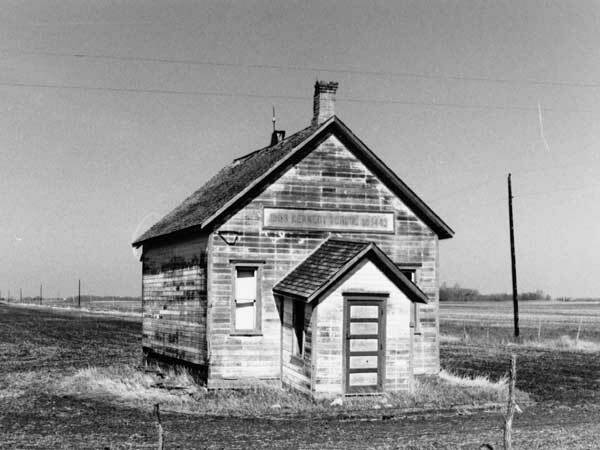 Source: Archives of Manitoba, Architectural Survey - Wellwood District 9. Source: Archives of Manitoba, Architectural Survey - Wellwood District 8. We thank James Kennedy for providing additional information used here.